Guards will be provided with handguns and 17-inch semi-automatic long-guns. A public school in Florida is arming its guards with rifles to protects students from potential school shooters, according to reports. The initiative is part of the Coach Aaron Feis Guardian Program, the gun-safety bill passed in the Sunshine State last year in the wake of the Valentine's Day shooting that killed 17, including Feis, at Majority Stoneman Douglas High School in Parkland, Florida, which allows school districts to arm some teachers and other personnel who undergo special training sanctioned by the state. 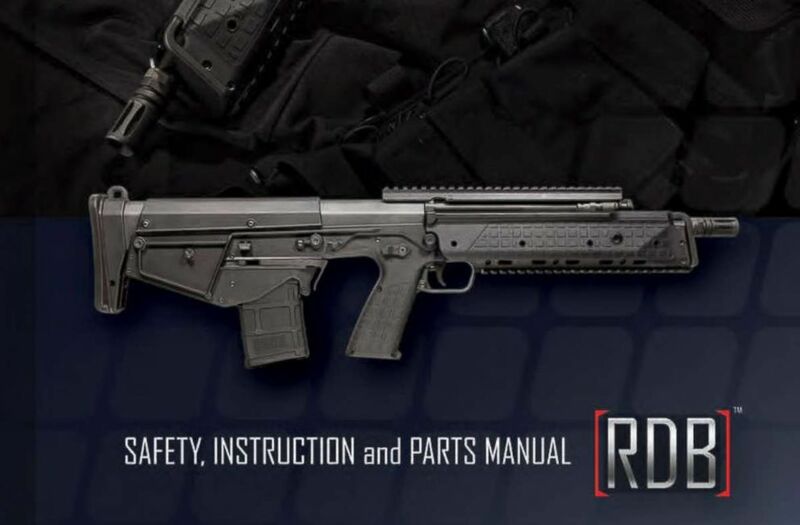 (Kel-Tec) A Kel-Tec RDB 17" semi-automatic rifle is pictured on the cover of the manufacturer's product manual. If a gunman walks onto the school, they are "going to be shot and killed," Jones told the newspaper. "We’re not going to talk with them. We’re not going to negotiate. We are going to put them down, as quickly as possible," Jones said of protecting his students. The school is arming its "guardians" with Glock handguns and Kel-Tec RDB 17-inch semi-automatic long-guns, which they will carry at all times, according to the Herald. Jones told the newspaper that the aim was to have a "tremendous advantage" over a potential threat. The school has a population of 2,100 middle and high school-age students. A spokesman for the Manatee County School District confirmed to ABC News that at least one guardian is carrying a rifle on the Manatee School For the Arts' campus but declined to provide additional information because it is a charter school with its own board and leadership. (Google Maps Street View) The Manatee School for the Arts in Palmetto, Fla., is pictured in a Google Maps Street View image captured in December 2016. All guardians undergo 144 hours of training at the Manatee County Sheriff's Office, Barber said. 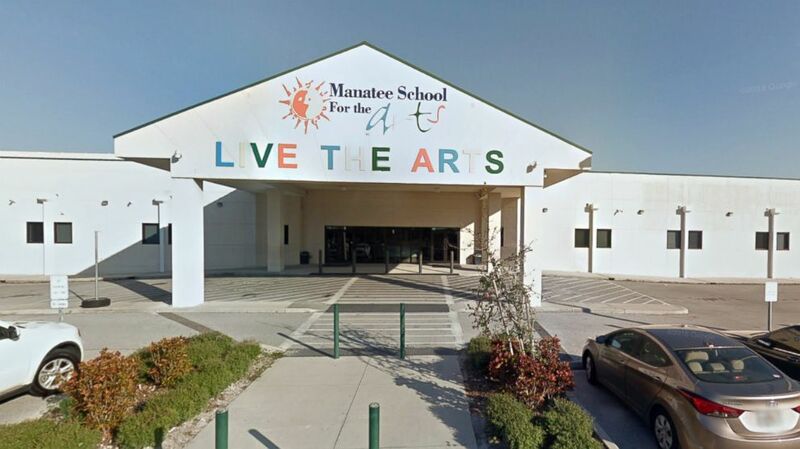 A spokesperson for the Manatee School for the Arts did not immediately return ABC News' request for comment.